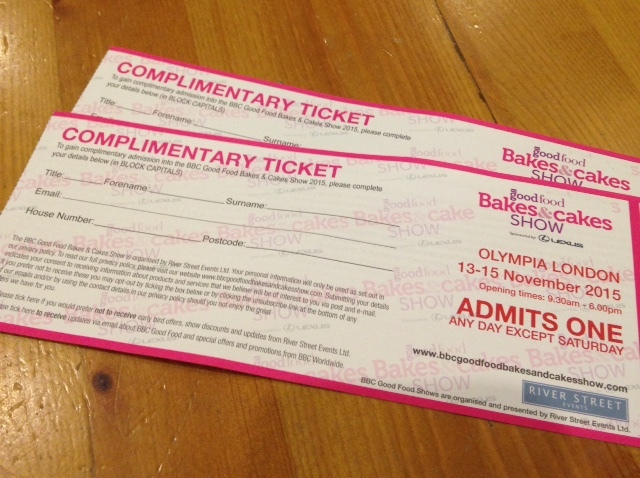 The awfully nice people who organise The Good Food Bakes and Cakes Show have given me 2 free tickets for the show, to pass onto a lucky reader of this blog! The tickets are valid for either Friday 13th or Sunday 15th November 2015. The Show is at Olympia this year, so it’s easy to reach on public transport. All you have to do to enter the draw is *FOLLOW MY BLOG* and ideally post a comment underneath this post. I’ll draw for the winner on Sunday 1st November and announce who the lucky person is on Twitter later in the day. I can only post the tickets to a UK address. 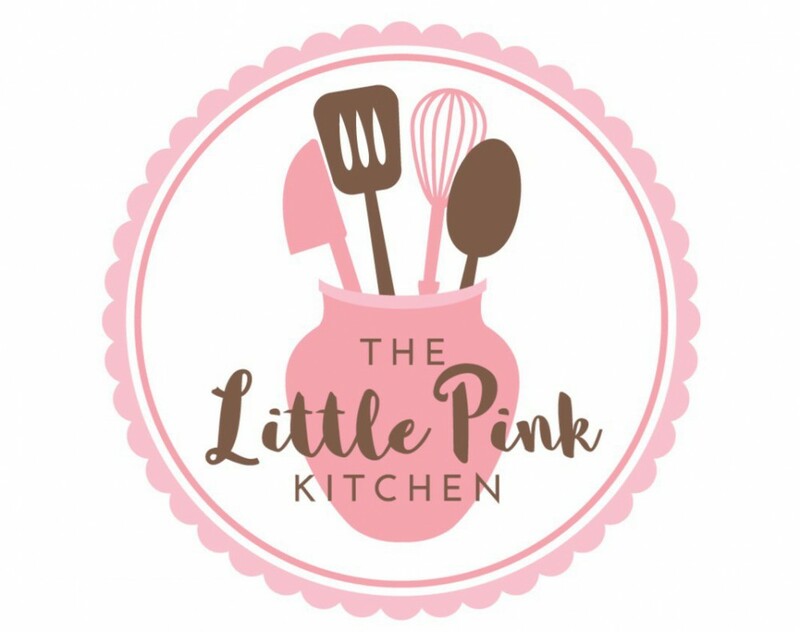 Don’t miss your chance to win tickets to a great day out – you’ll be able to see various cakey bakey celebrities like Great British Bake Off alumni John Whaite, Luis Troyano, and Mary and Paul of course. Lovely blog that I have recently stumbled across. Would love to win tickets. !